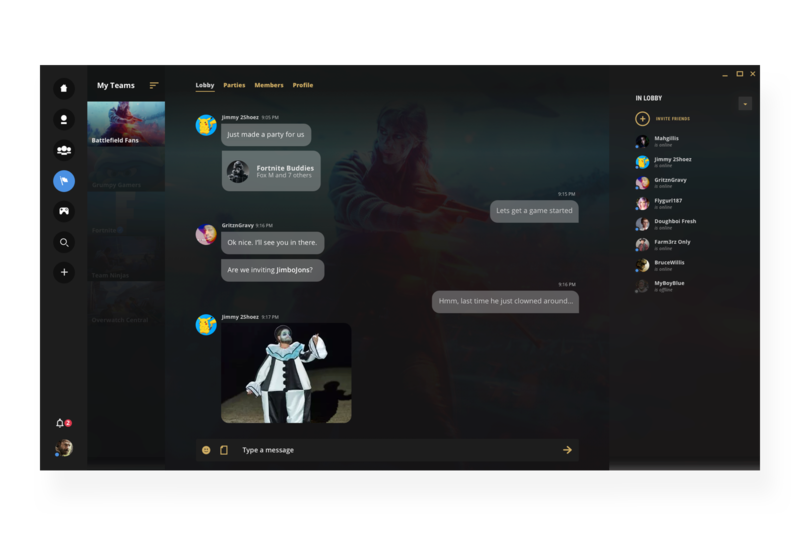 Overtone – Social Communications for Gamers – NATCo. 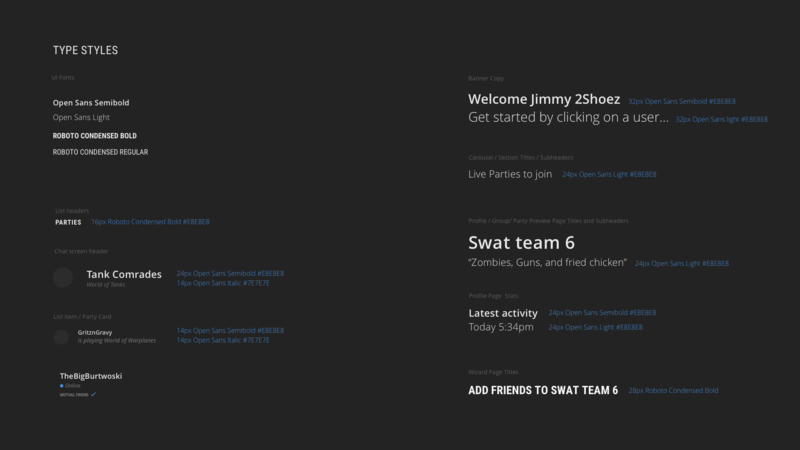 Provide an effective, engaging and social comms platform for gamers. 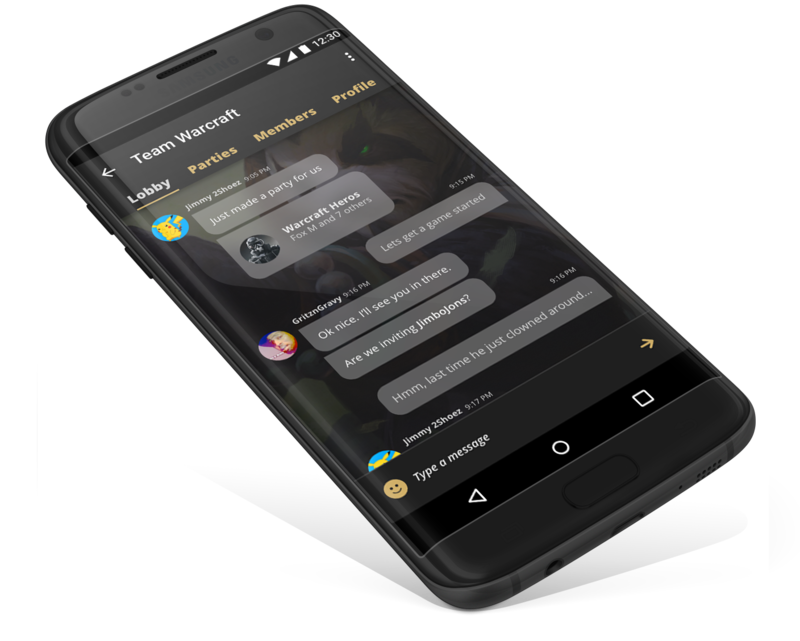 Overtone is a cross-platform, gaming communications app, focused on delivering a seamless user experience for the E-sports and casual gaming markets. 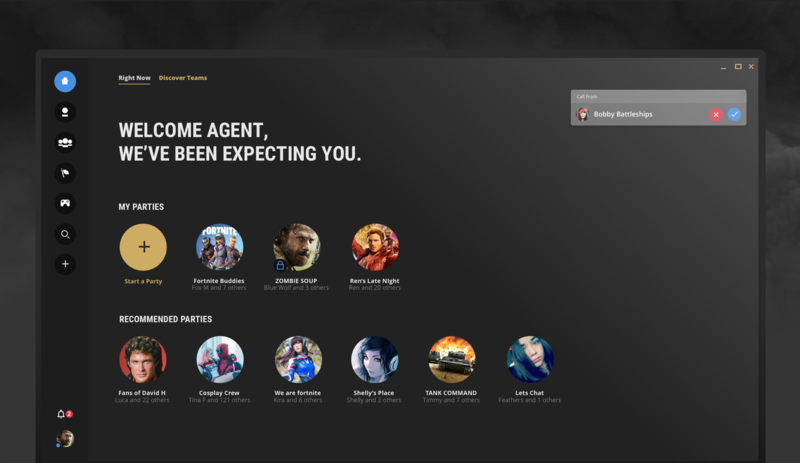 Leveraging the parent company’s voice api, our mission was to bring the business from a B2B market straight to consumers themselves. 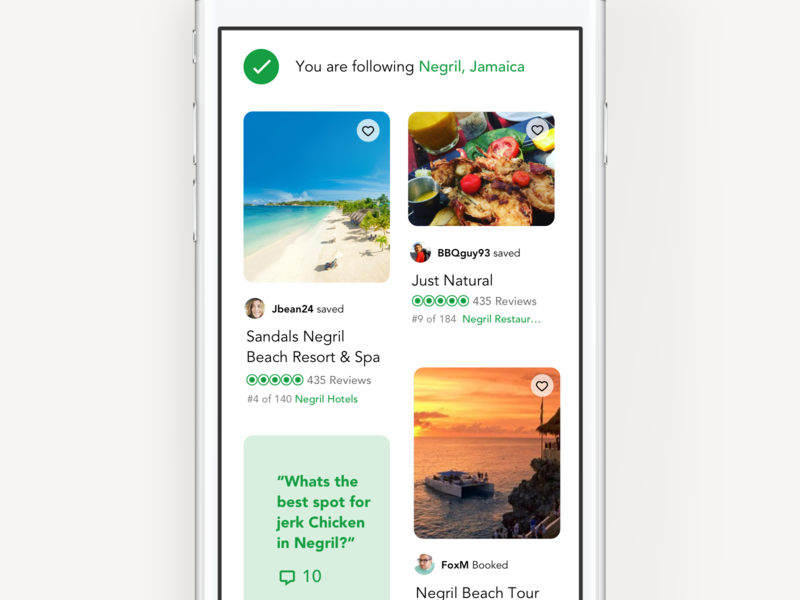 As Creative Director, I manage a team of designers in collaborating with Product Owners, Marketing and Engineers to give our users an engaging chat app experience. That was the idea behind Overtone’s brand positioning. 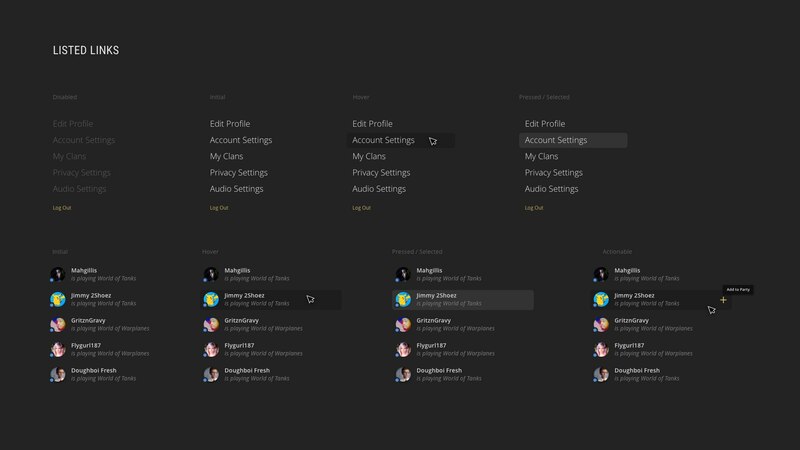 At the heart of it, Overtone is a social network for gamers. A place where players come to meet new friends, start parties, jump into games and build a community. We wanted to align with both competitive and casual gamers’ industry expectations, communicating a tactical and social advantage through our cutting edge technology. To do so the brand had to align with the aesthetic, voice and quality of products that gamers have come to know. Our tone is mysterious and our visual language, cutting edge – like a secret agent’s souped-up car, embedded with classified technology and a cloaking device. 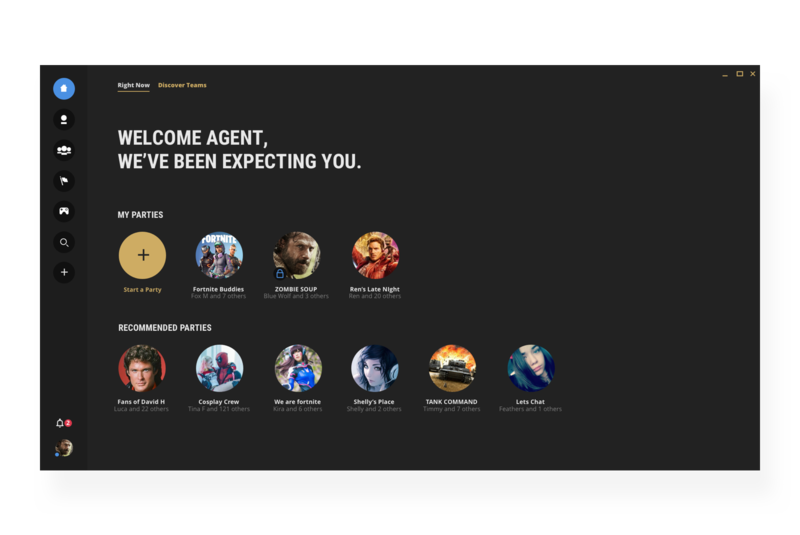 Our colors – dark and high contrast as to bring focus on user and game content. Wherever possible, our marketing assets utilize imagery to re-enforce social aspects of the brand. 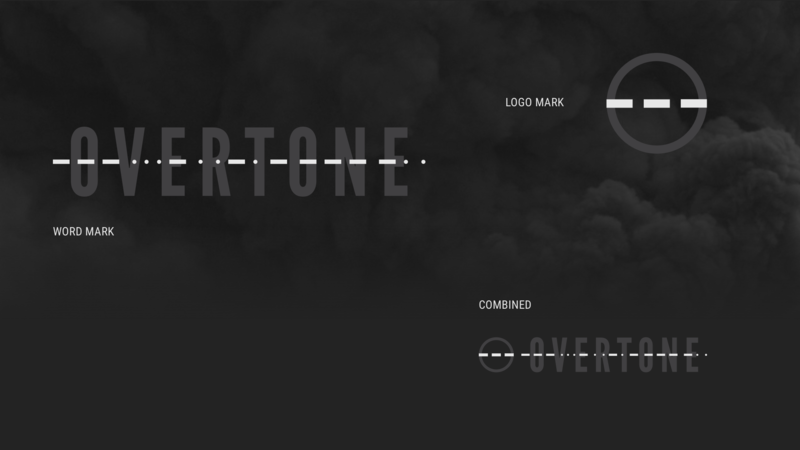 Overtone’s wordmark and icon logo are layered with the corresponding morse code dashes and dots. We animate these elements to build suspense or convey loading in the UI. The logo is constructed with League Gothic while the app UI uses Roboto Condensed and Open Sans fonts. 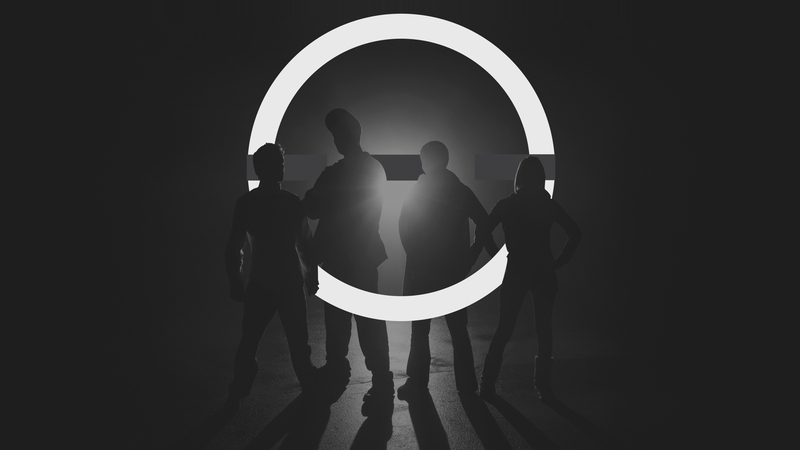 Above: The Overtone Testers Club Marketing Graphic. Below: Social Media Creative. 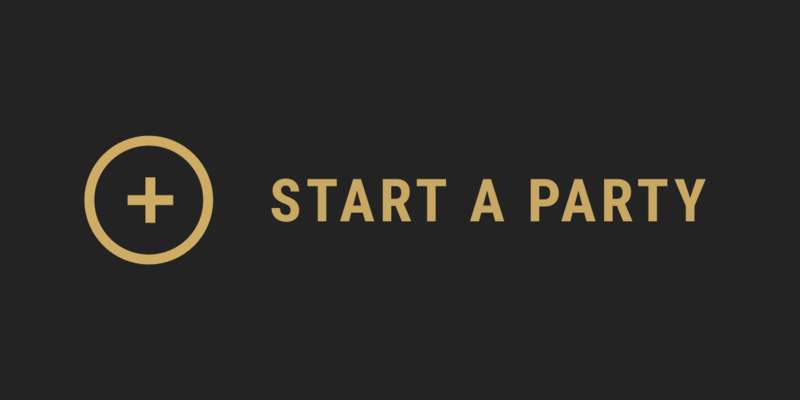 As a social platform our, digital marketing and physical branded elements including t-shirts posters and banners utilize the UI’s “start a party” call to action as a way to activate the consumers curiosity in the brand. 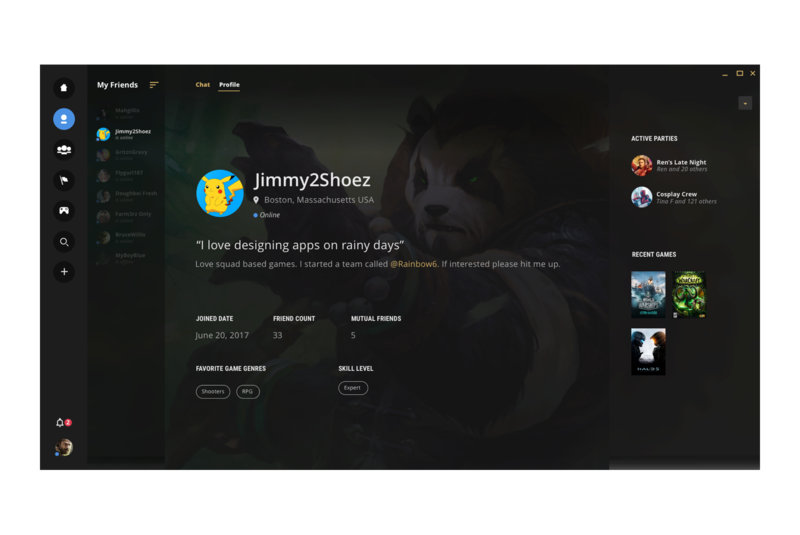 During the first year of product development, the team spent the majority of time fleshing out personas, user-flows and interaction patterns in support of our goal to help gamers meet new friends, start parties and discover teams of people with similar interests. 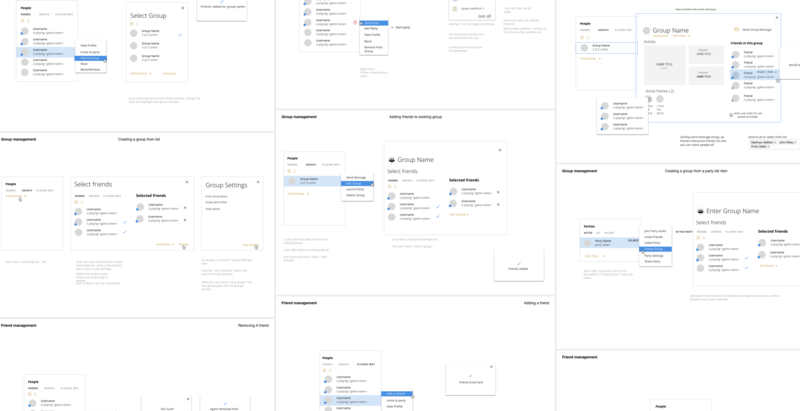 Pulling it all together with the brand, our UI components create a sense of hierarchy, placing emphasis on what a user needs when they need it.